Apple decided to cut its iPhone production by 30 percent because the inventory has piled up at retailers. It is unusual for Apple to scale down device production but it may due to rumors which said Apple will introduce new iPhone 6c in March 2016 and iPhone 7 in September. 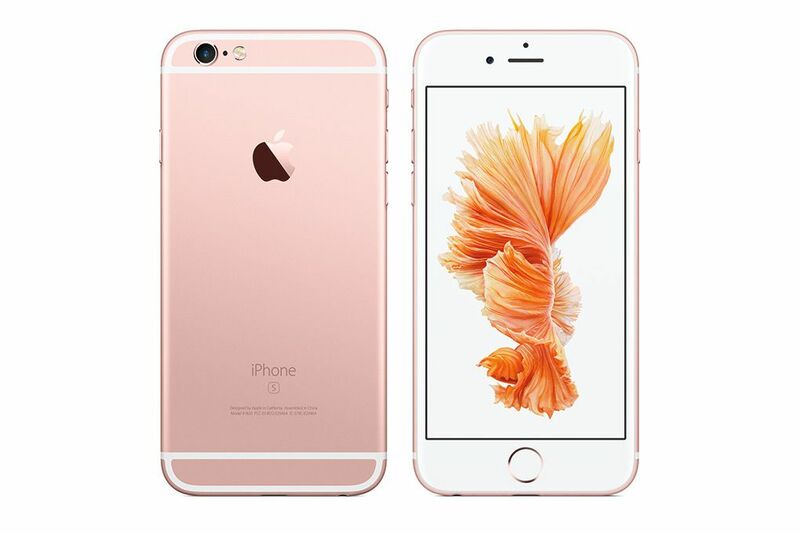 Previously, Apple had cut the price of to the new iPhone 6s and 6s Plus in India. It may indicate the projected sales for the iPhone 6s and 6s Plus is not according to their initial plan. But inventories of the two models launched last September have piled up at retailers in markets ranging from China and Japan to Europe and the U.S. amid lackluster sales. Customers saw little improvement in performance over the previous generation, while dollar appreciation led to sharp price hikes in emerging markets. 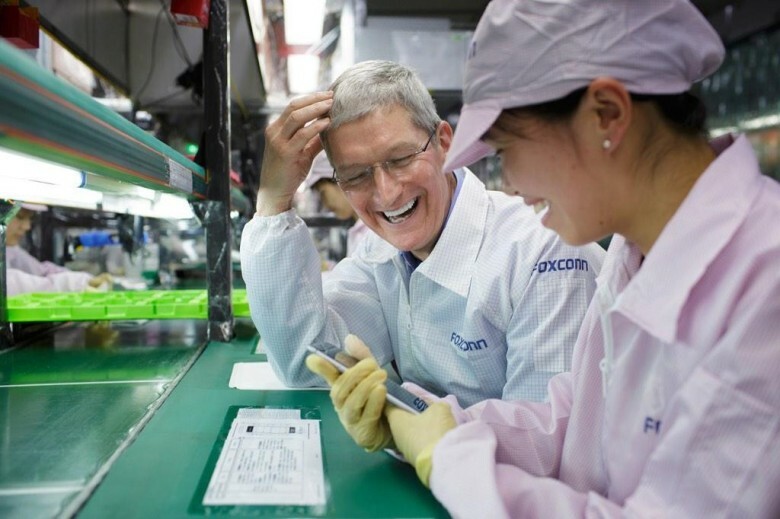 The downscaled production affect Foxconn workers and other hardware manufacturers which supply components for iPhone 6s. For Foxconn, they even had to give an unusual break for their production workers. Foxconn received 82 million yuan or $12 million in subsidies from the government to limit employee layoff.